I’m always working on something (actually, that’s understatement…) and today is no different. Welcome to another issue of #WIPWednesday! The last few Plant Anatomy knitting patterns. 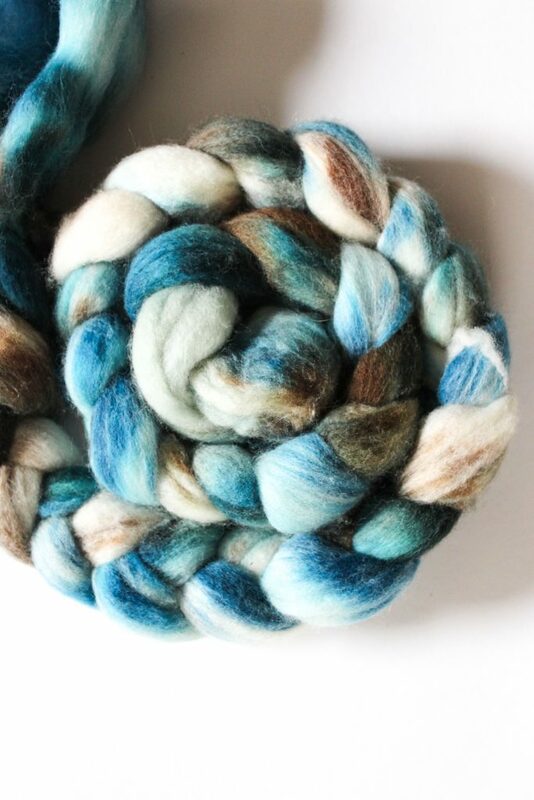 I have to admit me my spinning projects were hibernating for years and I did not at all miss them. There were so many things going on I almost forgot how soothing and calming down hand spinning – in my case, spinning with a Bosworth spindle – can be. It certainly is calming down myself. Did you ever try it? If not I strongly recommend trying hand spinning! 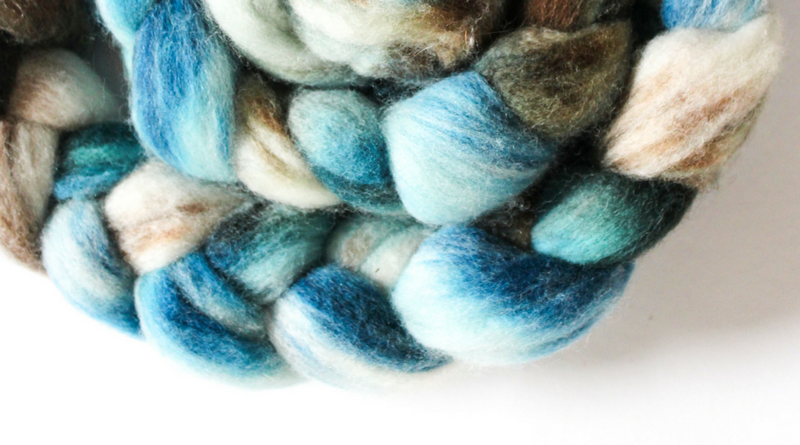 start using a spindle if you don’t want to invest money in a spinning wheel. Vortex shawls are the focus shawl shape of this month – November 2016. There’s so much to say about vortex shawls I almost don’t know where to start – how they are constructed, the maths behind and why they are just awesome (being the perfect shape for adjustable shawls & shawls for hand spun yarns is just the start!). Let me tell you why in my upcoming series on vortex shawls starting tomorrow! I’m still working on finalizing the article series on how to fit stitch patterns into specific shawl shape. I provided an overview and introduction in my recent article Adapting Stitch Patterns to fit Shawl Shapes but I still have lots of things to tell you, especially when it comes to more specific shawl shapes like crescents, Faroese or vortex shawls. This article is going to be published on November 15, 2016. Seven shawls done, three to go: I’m currently finishing design no. #7 (of ten) of the Plant Anatomy project. The book and all its patterns, together with a separate special feature about behind the scenes, are going live in the end of November. Just a few words about it: it’s going to be HUGE. 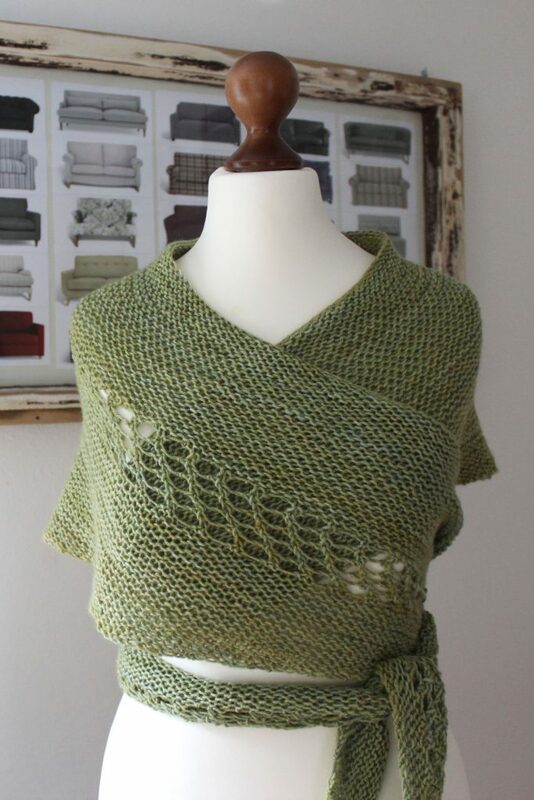 Ten patterns, an indie yarn dyer to die for and oh so many new shawl patterns! Yes, I’m busy as always. What are you working on this week? Make sure to let me know by leaving a comment below!